Will James was born in Quebec, Canada as Joseph Ernest Nephtali Dufault in 1892. He came to the United States at the age of 15 to pursue his dream of being a cowboy, changing his name and life story. After many ups and downs, he finally reached his goals of being a working cowboy. Will was a good story teller and had a penchant for drawing. In 1926, Will James wrote the book “Smoky the Cow Horse“, which received the Newbery Award. 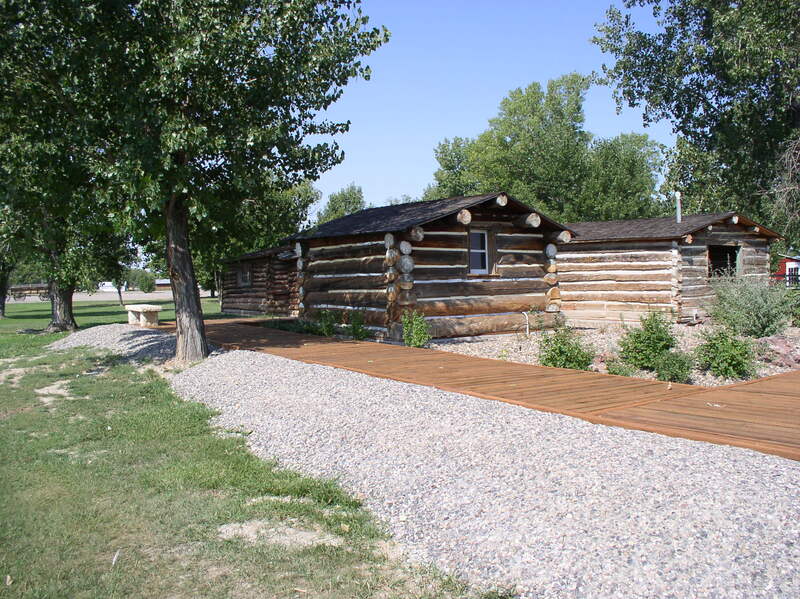 A highlight in Will’s life was in 1927, when he purchased 4,000 acres on East Pryor Creek, Big Horn County, Montana. The ranch was called and is still referred to as the “Rocking R Ranch”. James authored 24 books and wrote numerous short stories. He became a well-known artist for his talent of drawing the cowboy way of life. 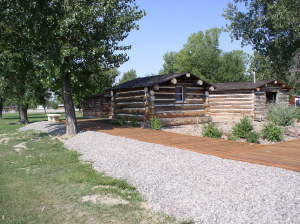 Three log buildings from the “Rocking R Ranch”, one of which served as Will’s studio, were moved to the museum in 2007. Native plants of the area have been placed around the Will James buildings.